Nyonya food is a common thing at my in-laws, where mum in-law would dish out delicious Peranakan dishes she learnt from her mother and mother in-law. 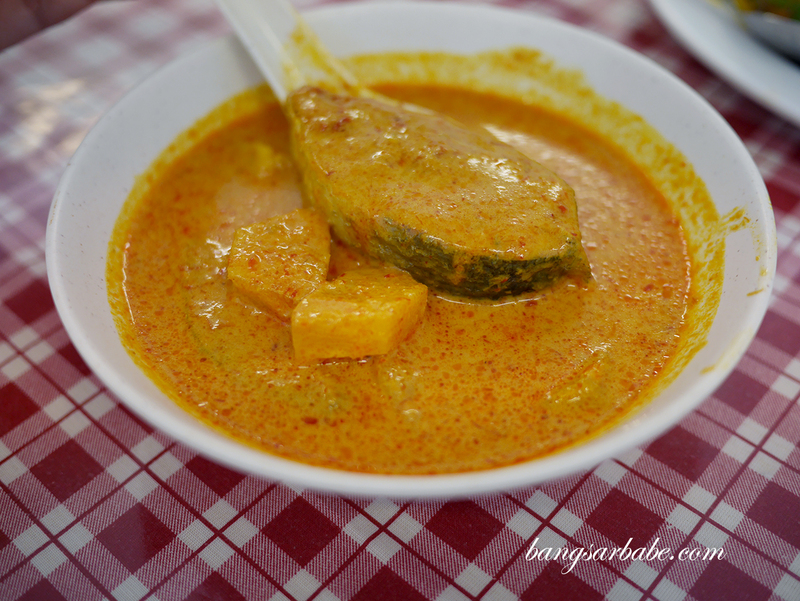 I’ve eaten at several Nyonya restaurants and feel she makes most of the dishes better. 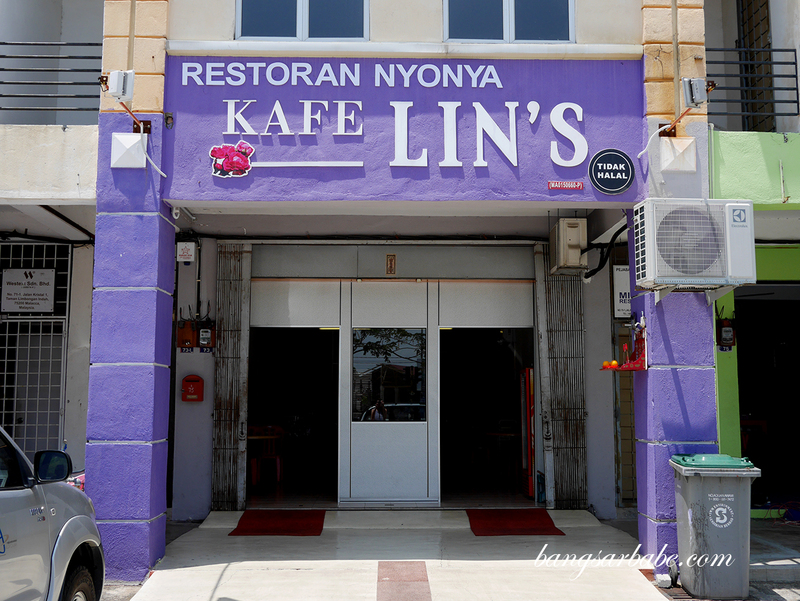 That said, my father in-law told me about Kafe Lin’s in Melaka, claiming their pork goreng cili is worth checking out. 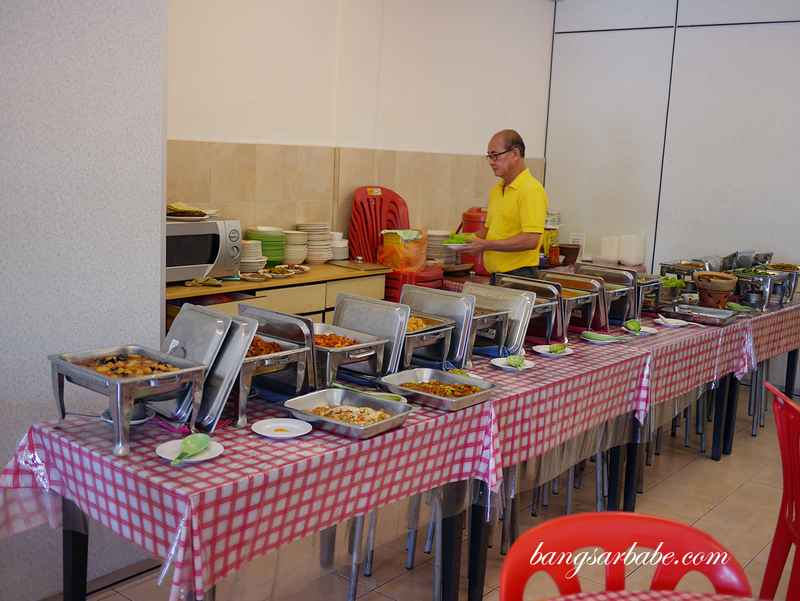 So rif and I checked out the food when we were in Melaka a few weeks back. 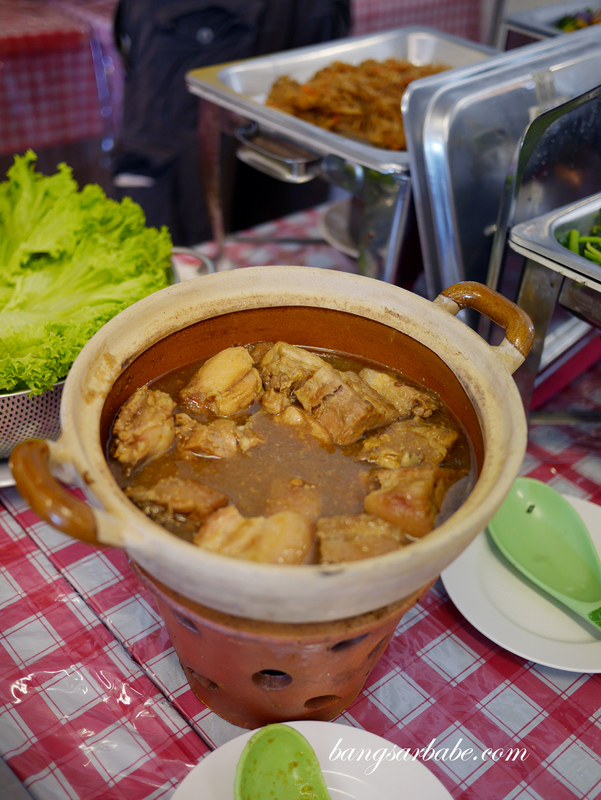 Kafe Lin’s serve Peranakan food in a “mixed rice” manner where the dishes will be displayed on chafing dishes so you can pick and choose whatever you fancy. Do come early though, as they run out of the good stuff by 1pm or so. 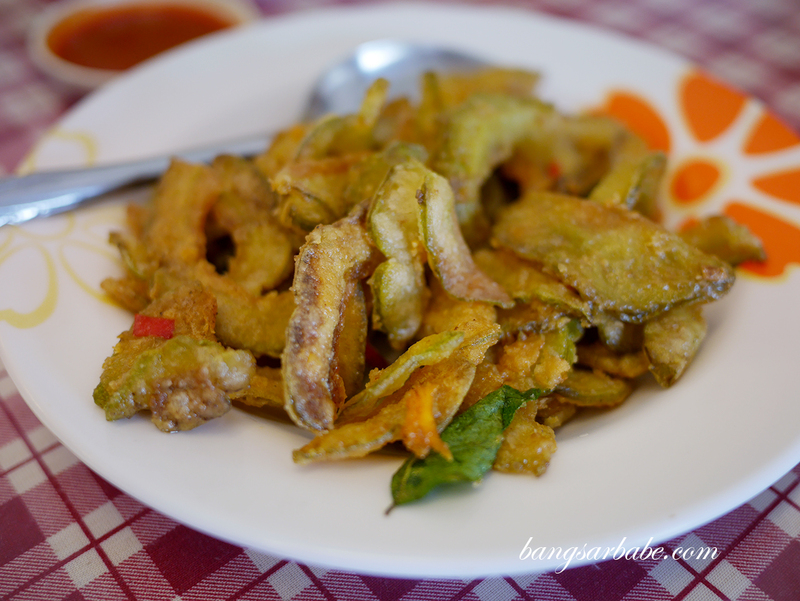 Spicy, aromatic and slightly fatty — good stuff! 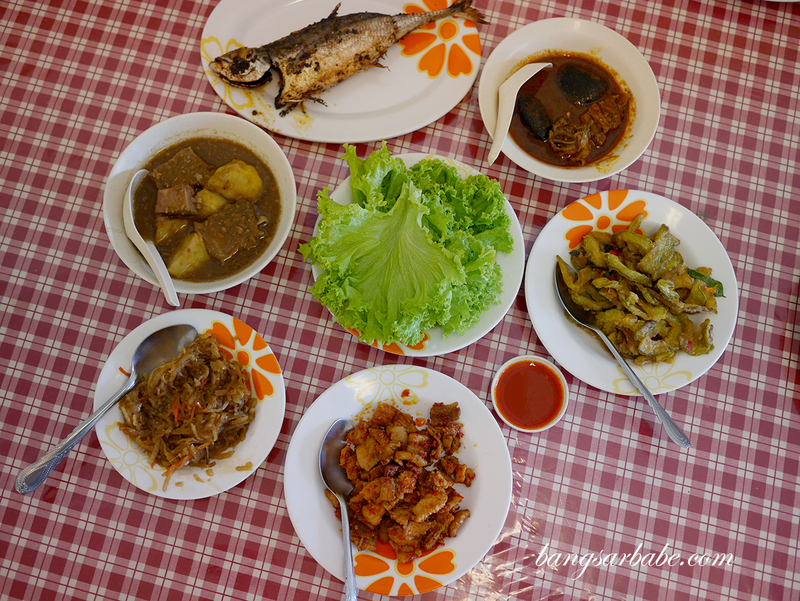 We opted for the pork goreng cili, pongteh pork and chicken, pork belly and chicken buah keluak, cencaru sumbat and jiu hu char – the usual items you get when you dine in a Nyonya household. As expected, the food was quite commendable. 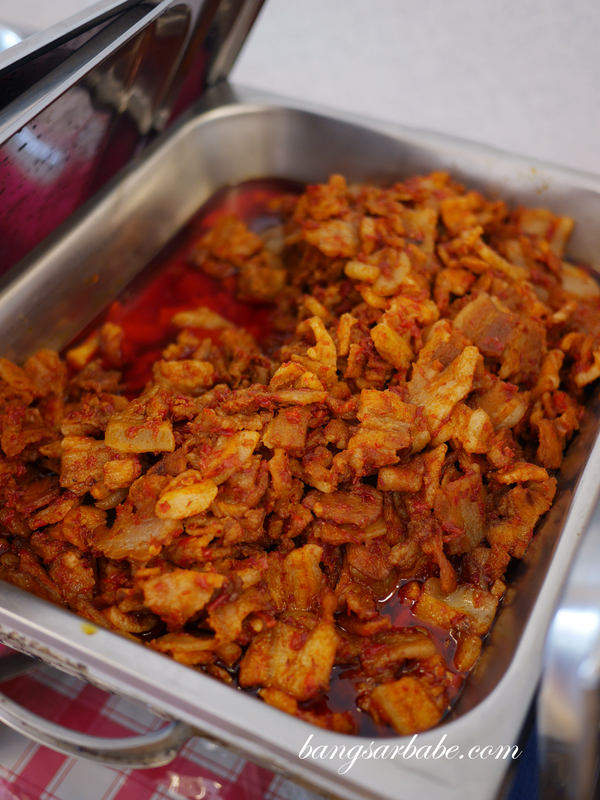 The pork goreng cili was good stuff; streaky pork belly cooked with an aromatic blend of spices so the meat is spicy and well infused with flavour. 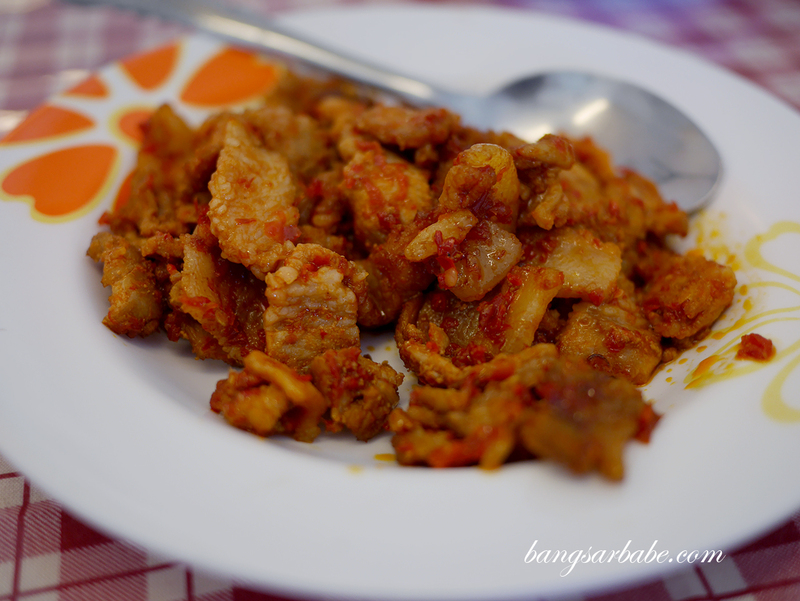 Chicken buah keluak is always a wee bit tastier if you throw in some pork belly, cooked till tender perfection. 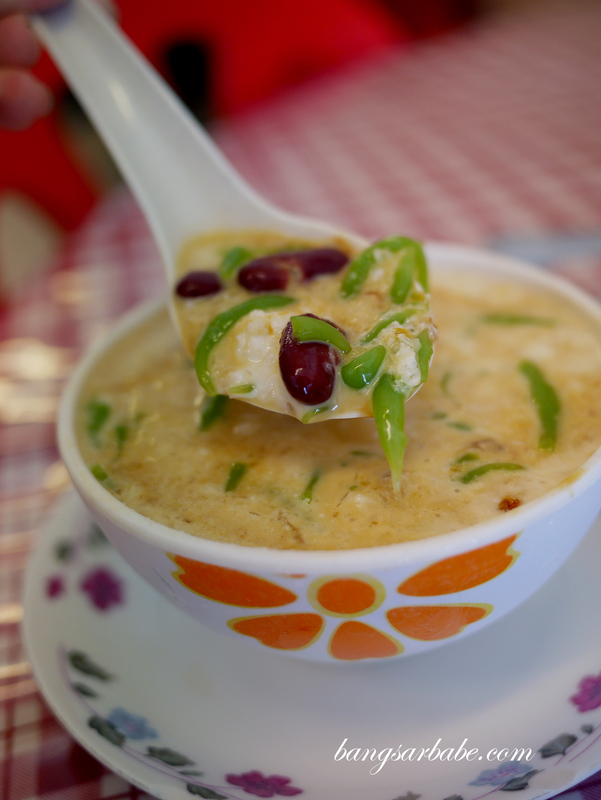 Kafe Lin’s version is spot on where the fat melts in the mouth and gives better flavour to the nutty, rich gravy. 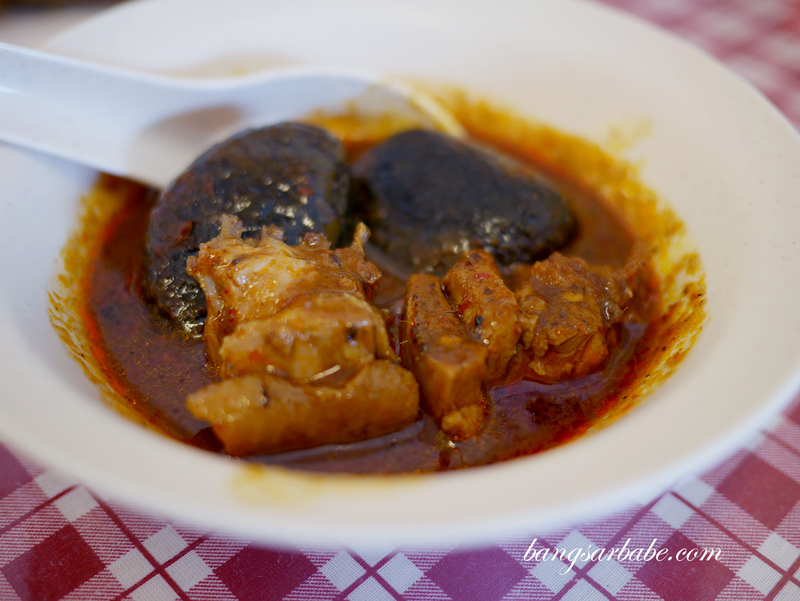 They do the buah keluak nicely too – the insides are scooped out and “treated” to remove the bitterness, seasoned to give it flavour and stuffed back into the shell to cook. Many places I know take the short cut as buah keluak preparation is tedious, but as a result, the nut remains bitter. The pongteh is delicious, but a tad sweet for rif and myself. 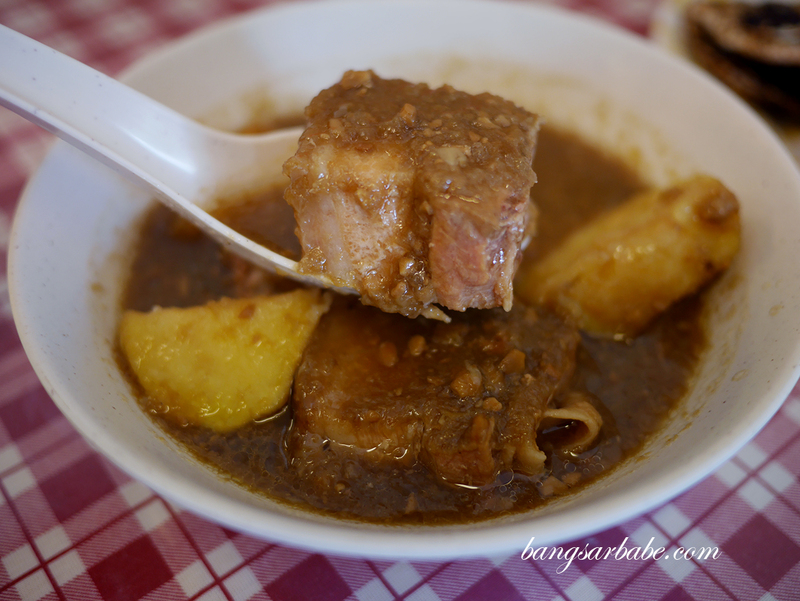 Both rif and I thought the pongteh was slightly on the sweet side as we’re accustomed to his mother’s version which is more savoury. The balance of sweet and savoury really depends on each Peranakan household so I wouldn’t say Kafe Lin’s version isn’t good. 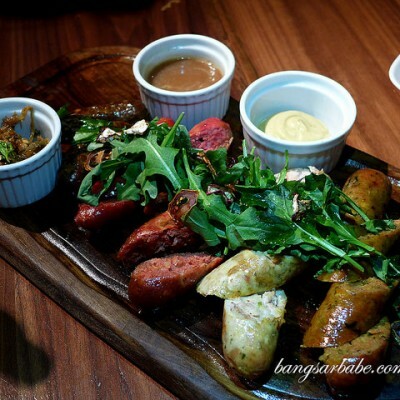 It is delicious in its own right but I just prefer this dish to be savoury. 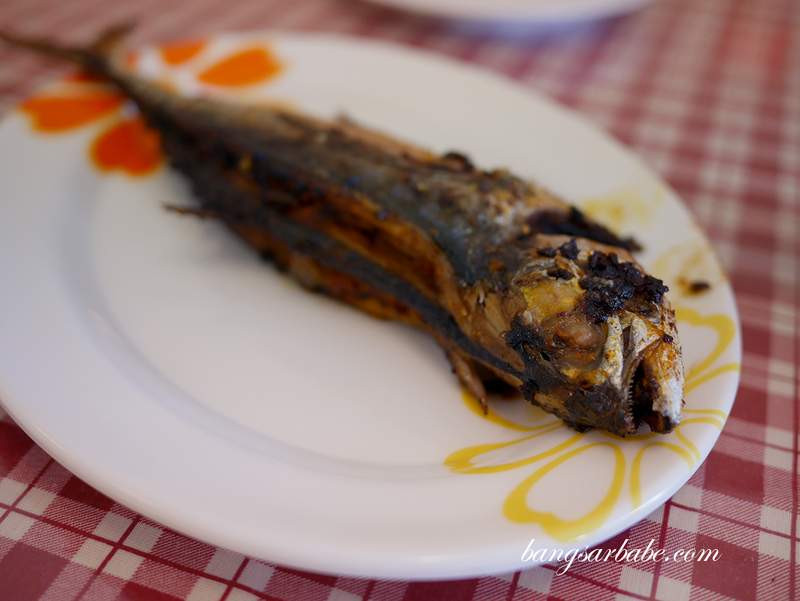 Ikan cencaru sumbat — get there early as this one is always sold out! 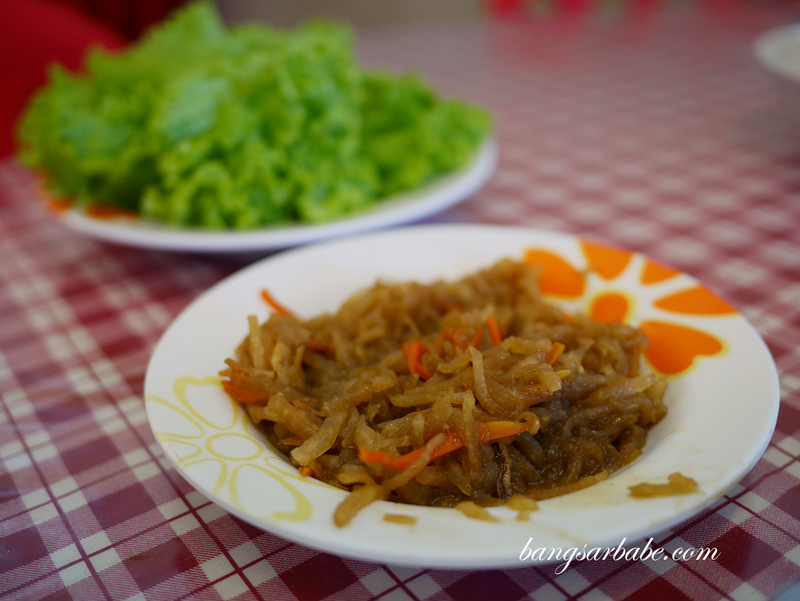 I didn’t care much for the jiu hu char though the accompanying sambal did liven up the flavours. This is usually eaten with lettuce so you basically wrap the filling into the leave and pop it into your mouth. The cencaru sumbat is done well here and the chilli stuffing packs quite a wallop. 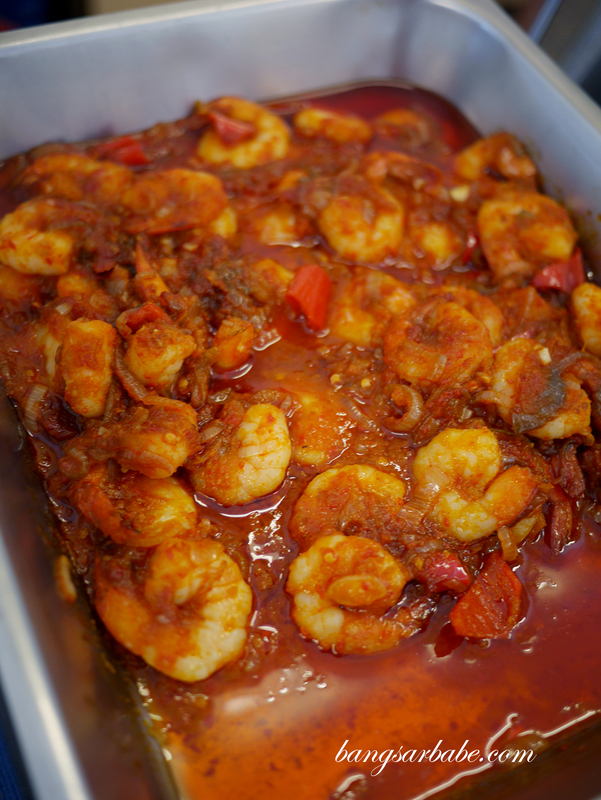 It’s also “properly cooked” so you don’t get that raw chilli flavour – very nice with the fish. Fishing out the bones can be tricky for some (especially me) so do eat this carefully. 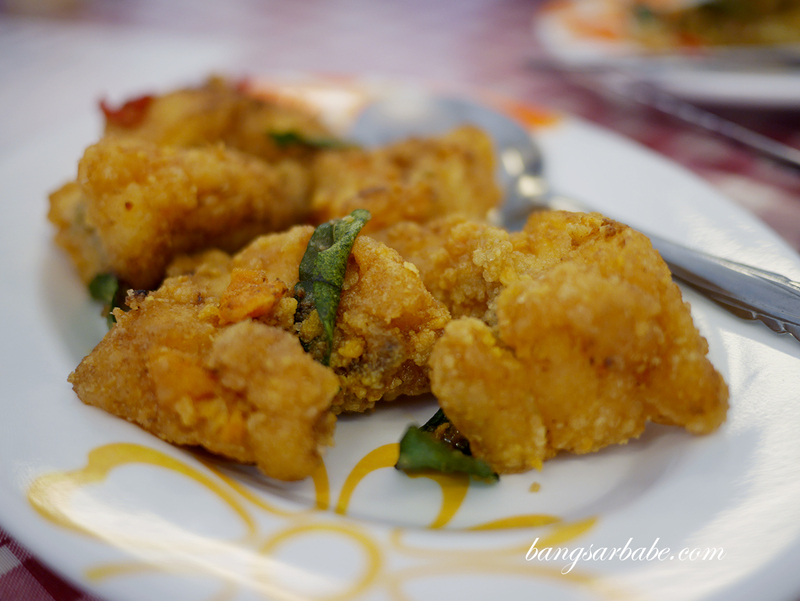 Our in-laws joined in not too long later and ordered the fish lemak nenas, which was also pretty decent. Though I wished this was slightly spicier to offset the richness of the gravy. Cendol is also available here but I didn’t think it was that impressive – the Gula Melaka was slightly burnt so there was a sourish note to it. Verdict: Pretty good and reasonably priced Nyonya food. 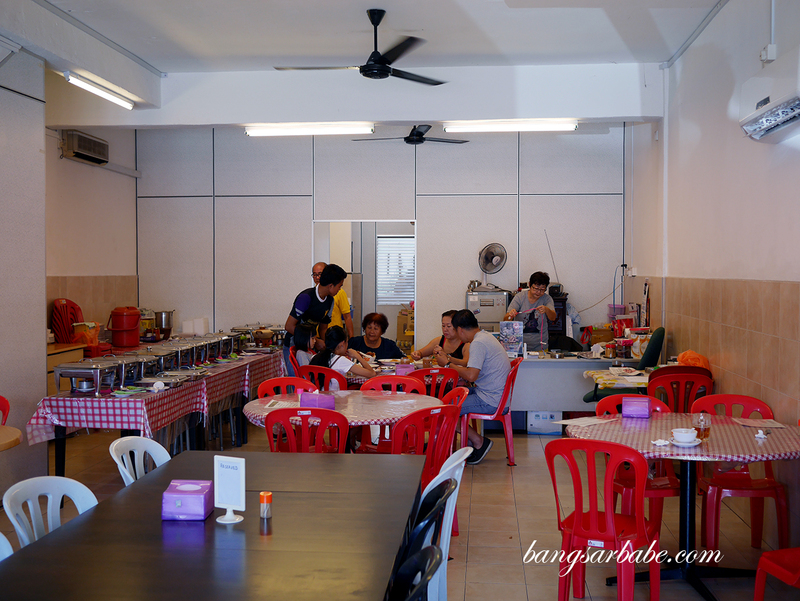 Do come early as they run out of popular dishes like the ikan cencaru sumbat and buah keluak.